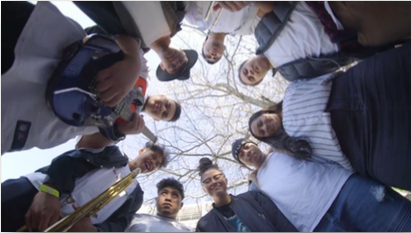 Manurewa High School (Shannon Coulomb) has three national finalists in the upcoming Smokefree Rockquest and Smokefree Pacifica Beats competitions. Sonatane Kaufusi has made the final of Smokefree Rockquest for the second year in a row and hopes to improve on his 2016 second place. Blessed has made the final of Smokefree Pacifica Beats through placing 1st in the Auckland region. Blessed contains members with National Final experience in both Smokefree Pacifica Beats and Smokefree Rockquest. 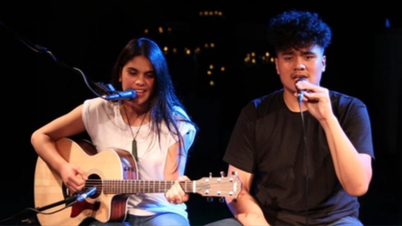 Makayla & Lakem Have made the finals for the first time but Makayla (Eli) has made the national top 20 in the Smokefree Rockquest band competition in the group Niu Trio previously. 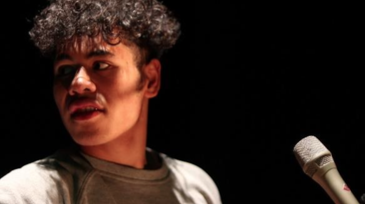 Finau Fulivai is a Year 11 drummer who has made the Stand Up, Stand Out Instrumental finals for the third year in a row (having won the previous two years). PJ Tele'a, Erikka Foketi, Sau Fatuleai and Televave Televave are a vocal group who have made the Stand Up, Stand Out Group Vocal final. The MMF wishes them all the best!